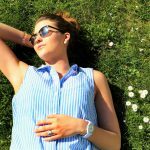 LETTING GO® remedies may help us to let go of the repressive feelings that trouble all of us from time to time without the side effects of narcotics or habit-forming drugs. SKU: 363113273960. Category: Letting Go®. 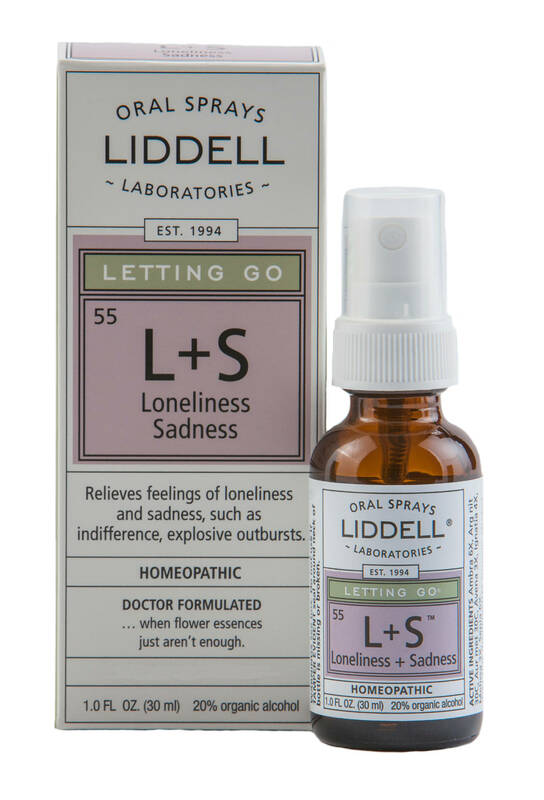 Tags: homeopathic, Liddell, Loneliness & Sadness. Loneliness + Sadness may relieve feelings of loneliness and sadness, such as indifference, explosive outbursts.